Home/Blog / Is There Such a Thing as a Non-Surgical Rhinoplasty? In our society today of quick fixes, brief sound bites even for important information, the dominance of reality TV, and interpersonal communication often conducted largely via social media and texting, it only seems natural to expect that the same simplistic approach can be sought for improving the appearance of one’s nose. A rhinoplasty (nose job) that is non-surgical and quick. With little or no downtime. And accomplishing what in the past would have required the sublime skills of a well-trained, dedicated plastic surgeon. Well, actually, there is – sort of. Dermal fillers such as Juvederm®, Restylane® and Radiesse® have been used to fill out contour irregularities and volume deficits of relatively minor extents in order to obtain a smoother, more even appearance of the nose. They can also provide for a slight increase in projection of the tip as well as of the rest of the nasal dorsum (most anterior part of the nose extending up to its origin at the forehead). If the correction that one is seeking is of this nature, then dermal fillers may provide immediate, relatively painless and noticeable improvements. For all other cosmetic concerns of nasal appearance such as over-projection, sizable humps, broad tips, wide noses, etc., a formal surgical rhinoplasty would be the appropriate consideration. Additionally, the cosmetic results from dermal fillers are not permanent – they may last up to a year or more. Repeat injections of Juvederm®, Restylane® and/or Radiesse® would need to be performed in order to maintain the improvements. 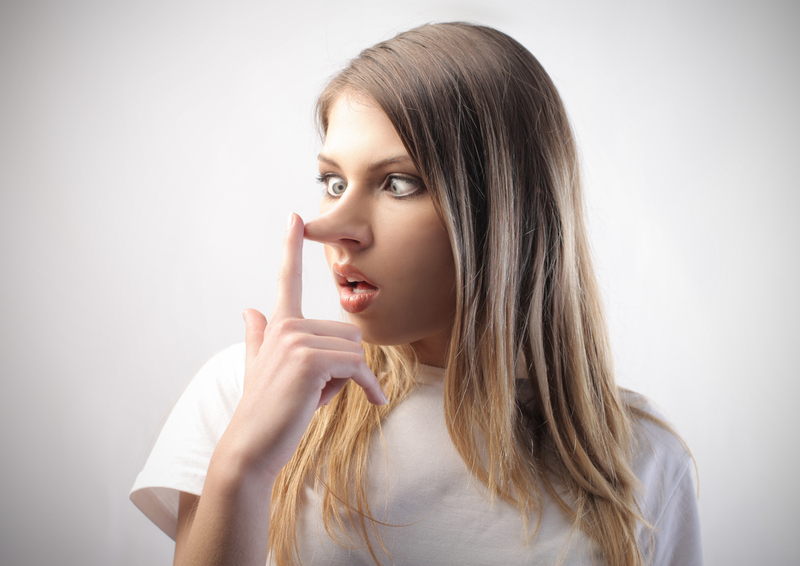 Even though the non-surgical rhinoplasty procedure seems relatively simple and straightforward, one must give serious consideration to the two very major risks associated with the injections: the possibility of blindness and of the necrosis (tissue “loss”) of skin of the nose. Given the very dense vascularity of the area and interconnections of blood vessel that go directly to the eye, there is the distinct risk that a bolus (small quantity) of the filler material can inadvertently be injected into a small blood vessel and ultimately travel to and block a small artery supplying the eye (embolize), resulting in partial or total blindness. The same mechanism could occur involving the blood vessels of the nose, resulting tissue death. There are techniques, however, that can be employed to help reduce the risk of these disastrous outcomes. If you are considering improving the appearance of your nose, seek the professional advice of a reputable board certified plastic surgeon. Don’t go to the nearest or cheapest “cosmetic” clinic hoping to have a non-surgical rhinoplasty on the cheap. You may be VERY sorry in the end. For more information on a rhinoplasty, dermal fillers such as Juvederm®, Restylane® or Radiesse® or on any other plastic surgery procedure that I perform, please call my office at 480-451-3000.